We’re committed to helping pasengers be as prepared as possible when heading off on a cruise getaway. If you lved our previous post on rookie errors to avoid when cruising read on for even more top tips! Connections may be faster and more affordable than ever but Wi-Fi still doesn’t come cheap. Don’t forget to factor internet into your budget, as well as consider whether or not you want to activate global roaming on your mobile phone. 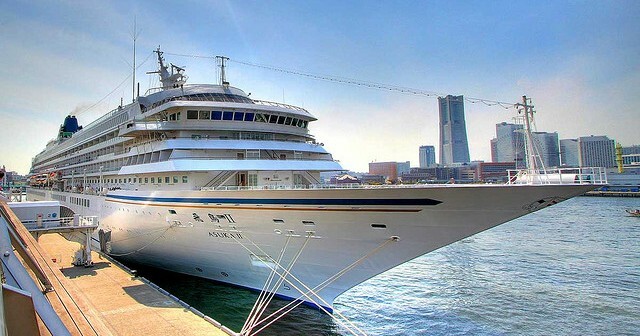 Don’t waste your cash sipping on bottled water all cruise long (unless of course it’s free!). Instead pack a travel bottle that you can re-fill with the ships’ ultra-clean filtered H2O. Cruise ships are brimming with a plethora of free activities and experiences that won’t sting the wallet. Think sumptuous buffets, oodles of ice cream, complimentary afternoon snacks, lively deck games, evening entertainment and more! Yes the chances of any life threatening incidents are extremely low however you should always pay attention to the safety briefing, take note of emergency exits and make yourself aware of procedures. It can be tempting to attempt to smuggle on alcohol, soft drinks and other prohibited items but at the end of the day the security team will almost always pick them up. Save yourself the embarrassment and be sure to read up on what is and isn’t allowed on-board. Then stick to the rules! Even if you’ve never been sea sick in your life it’s still a good idea to pack a stash of medication. Of course, if you forget you can always hit up the on-board pharmacy. Yes, cruise ships do sell essential toiletries however the selection isn’t huge and you’ll usually fork out far more that what you would pay on-land. Instead pack everything you need, including lip balm, sunscreen, shower gel, moisturiser, bug spray and so on. One of the many joys of cruising is the fact that you unpack once, then don’t have to think about hauling your luggage around until the end of your trip. Why scrimp on clothes and other items when you can stuff your suitcase full of goodies and only have to unpack/repack once? 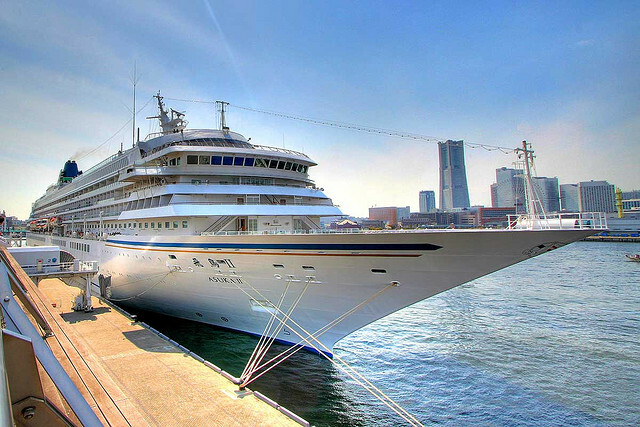 Captains are on a tight schedule and the reality is that cruise ships simply won’t wait for passengers that fail to show up on time. Whether it’s your initial boarding port of a destination along the way, time is always of the essence. Images sourced via Flickr Creative Commons and Carnival Cruises Media Center. Credits:Carnival Cruises and eltplcs.